Today we're making a pretty big announcement here at My College Timeline. It's the launch of something we call our Dream Big videos. These are videos that will both inspire and entertain you. Some will make you laugh, some will make you cry, and some might even make you dance. But one thing's for sure...you're going to remember each one. To be clear...these are not videos about college prep. These are videos about life, and how to be a better person in this crazy/awesome world that you're growing up in. They're the perfect complement to go alongside the training videos that are already on your college timeline. These videos aren't for every student. 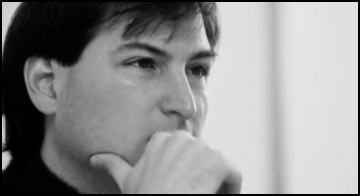 The videos are about the "real world" — and there is some adult language in a few of them. So if that offends you in any way...then frankly you shouldn't plan on watching them. But if you're OK with that, then you can turn on the Dream Big videos on your timeline. To do that, you simply click on the "DB" button under your timeline, as you can see here. Once you turn on your Dream Big videos, then — whenever you have a week without a college prep task — you'll be assigned a Dream Big video to watch for that week. And when you see one of those, you can just kick back, relax, and watch the video. Because it's just for fun. There's never an assignment attached to a Dream Big video. So that's how the Dream Big videos work. But what about the actual content? Well, I'm glad you asked ; ) Because that's the most important part. 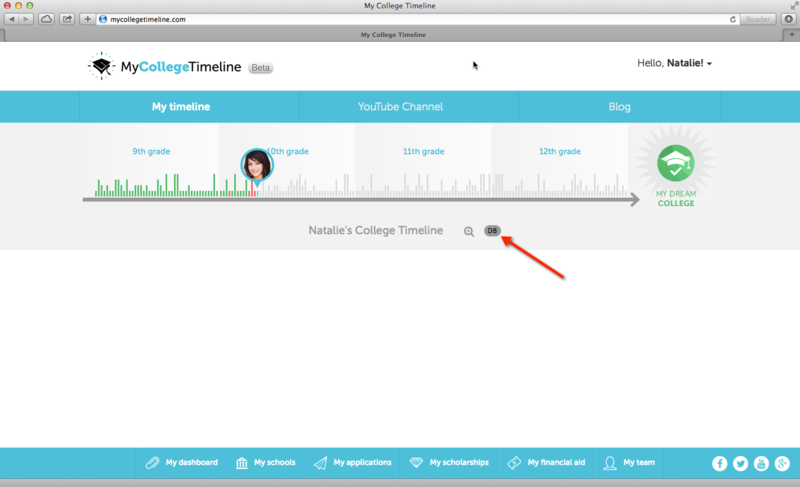 We strongly encourage every student to turn on their Dream Big videos, as they really are at the heart of the My College Timeline experience. You can click on the word "playlist" below to see which videos are currently in the Dream Big series. And if you haven't already, go onto your college timeline, and turn on your Dream Big videos!